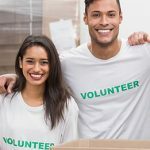 Ready to volunteer? Sign-up here! 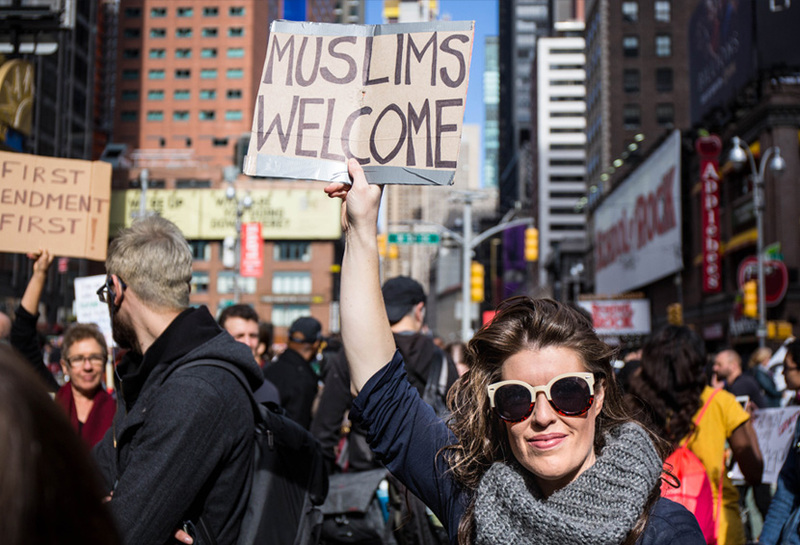 Islamophobia Awareness Month is all about dispelling negative stereotypes about Muslims. 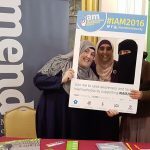 We want to promote a positive message which acknowdlges the immense contribution made by Muslims in the UK. We all get frustrated and at times despondent when we see false stories on Muslims in the media. MEND’s masterclass will make you an expert in challenging incorrect stories and gaining apologies/corrections from major publishers. We encourage all volunteers to master our landmark ‘Islamophobia – causes and cures’ presentation. Once you’ve been assessed on your delivery of it, you can present it publicly too. We have already presented it to over 30,000 people. 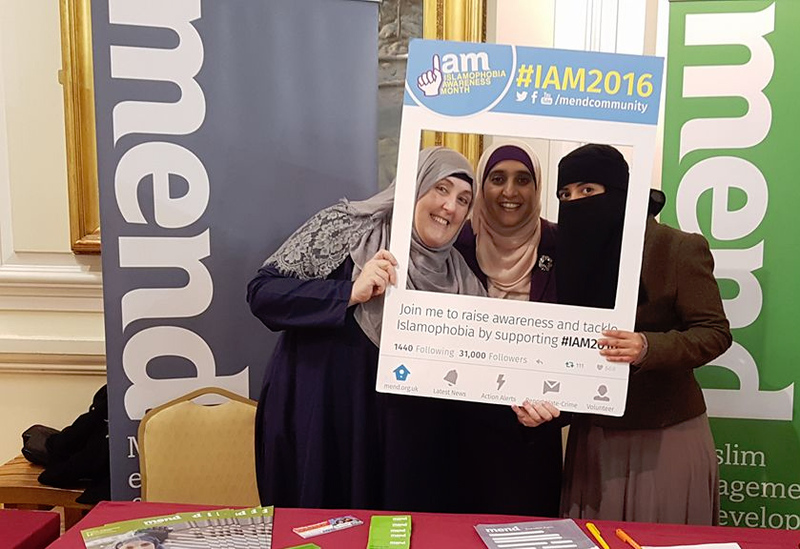 MEND has created bespoke Islamophobia content for schools which teachers now use across the UK as part of PSHE sessions. We also deliver presentations at dozens of Universities each year. 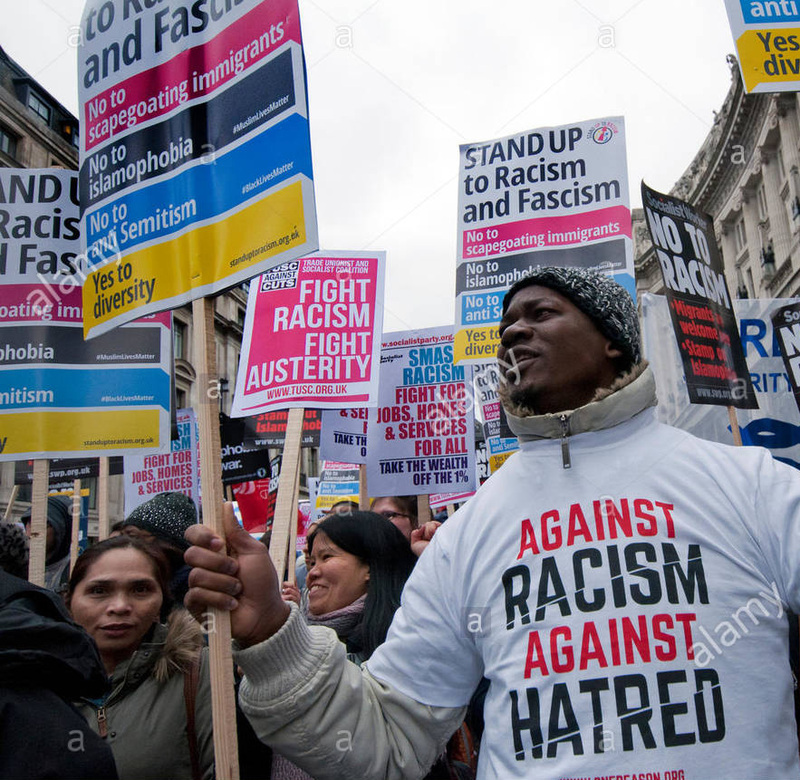 MEND may have only been around a few years but we have picked up Global accolades from the likes of the World Economic Forum, the Office for Democratic Institutions and Human Rights, EU Parliament Magazine and even personalities such as Russell Brand and James Caan. See our achievements section. 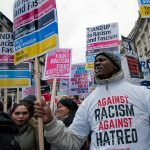 The Islamophobia Response Unit (IRU) is a free and confidential advice service for those affected by Islamophobic discrimination and Islamophobic hate crime. 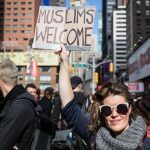 We are always looking for new case workers with a legal back ground to help victims of Islamophobic discrimination. Whether it’s public speaking, project management or learning to effectively lobby. Volunteering for MEND gives you ample opportunities to develop new skills. We have a dedicated training programme at MEND that all volunteers can undertake in order to develop new skills. Complete the form below to register as a volunteer.